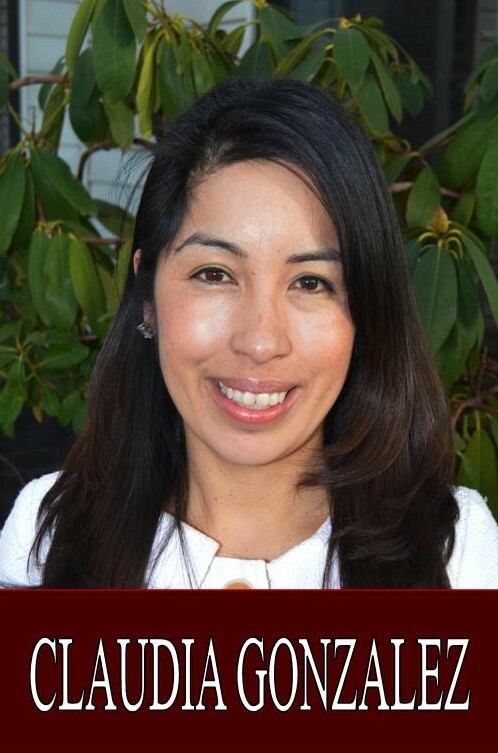 My name is Claudia Gonzalez, the Listings Coordinator at Eastern Sierra Realty. After many years and an enormous amount of time spent driving back and forth to our jobs in the city of Los Angeles and our family, here in Bishop; we relocated to the beautiful Eastern Sierra in August 2017. Moving here to Bishop has been very rewarding, and has allowed us to spend more time with our kids and extended family. Our kids love it, and as a family we couldn't be a happier. Born and raised in Bishop, I attended Santa Monica City College and graduated with a AA degree in Liberal Arts. I continued my education at California State University of Long beach, where I graduated with a degree in Sociology and a minor on Psychology. My degrees have aided in my success as a listing coordinator here at Eastern Sierra Realty, as well as being fluent in both English and Spanish. I feel very fortunate to be part of such a competent team that Eastern Sierra Realty offers. Assisting our clients and supporting our team is my main goal as a Listing Coordinator. Welcome to the premier resource for all real estate information and services in the area. I hope you enjoy your visit and explore everything my realty website has to offer, including Bishop real estate listings, information for homebuyers and sellers, and more About Us, your professional Bishop Realtor.